The Indian space research organisation ( ISRO ) is the space agency of the Indian government. 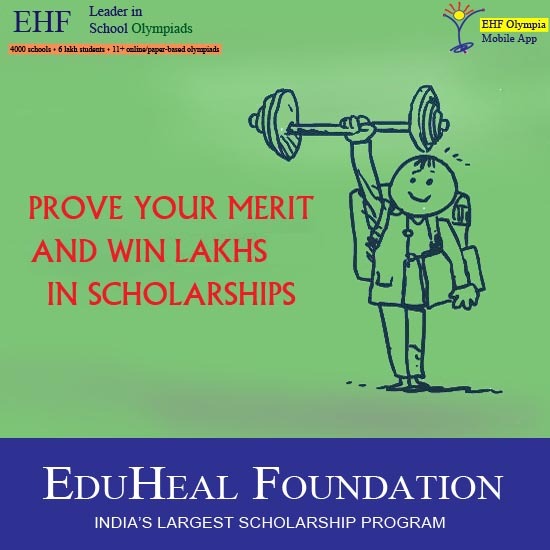 Established in 1969, by the efforts of independent India's first prime minister, Jawaharlal Nehru and his close aid, famous scientist Vikram Sarabhai. Having launched its first satellite Aryabhatta on 19 April 1975, ISRO has come a long way since then and has constantly proved its mettle. ISRO is truly a pride of India. Here are some never known before facts about ISRO. 3. ISRO’s budget is only 0.34 percent of the central government expenditure at present and 0.08 percent of the gross domestic product. 4. ISRO also has developed BHUVAN, which is web-based 3D satellite imagery tool which is the Indian incarnation of Google Earth. 5. ISRO has 13 centres spread all across India. 6. ISRO’s annual turnover is of approximately ₹ 14 billion. 7. Recently ISRO has developed its new corporate arm by the name of ANTRIX whose clientele includes Europe, Middle East and South East Asia. 8. Apart from the splendid board of director of ANTRIX, it also boasts of a name like Ratan Tata and Jamshed Godrej. 9. ISRO’s Mars mission is the cheapest so far with the travelling cost of just 450 crores that is ₹12 per km, equivalent to auto fare in India. 10. India is the only one country who has reached to the Mars in its very first attempt. 11. Apart from some record breaking achievements, ISRO has another unusual record of having the most number of bachelor's in any scientific organisation. 12. Unlike others, ISRO doesn’t buy stuff from other countries rather make them on their own hence reducing cost. 13. 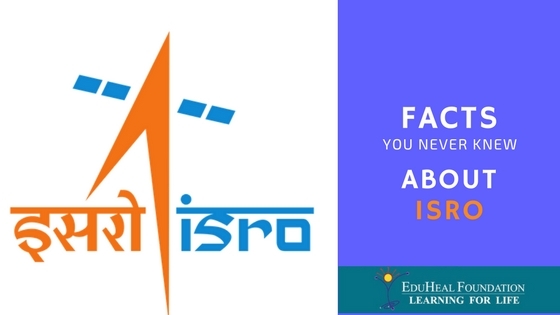 ISRO is one of the six space agencies In the world with the capability to build and launch satellites from its own soil with the help of its own navigational satellites, IRNSS. 14. ISRO has till date launched 23 consecutive successful PSLV launches. 15. Apart from launching India’s 65 satellites, ISRO has also launched 29 foreign satellites till date.